Kicking off the ‪‎weekend‬ with a preview of amazing things to come! NV Model Gloria K. in an upcoming ‪‎editorial‬ by Annette Navarro, Tony Tiemeyer of Evolution Fashion Studio, Vivian Moore of Mitchell's Salon & Day Spa, Phillip Nathaniel Saunders of Aiiro Salon, and Kelsey Wing! 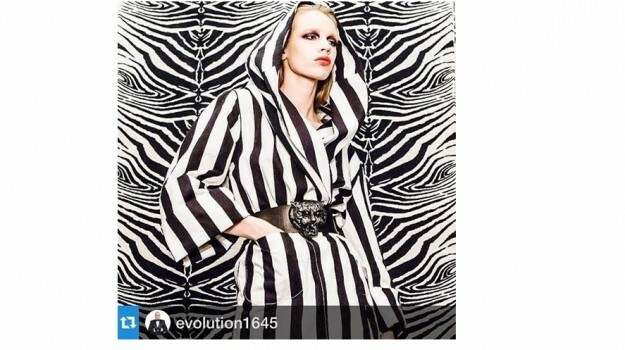 Gorgeous regram‬ from Evolution ‪#‎Fashion‬ Studio! Are you on Instagram? Follow us at @NVModels to keep up-to-date with everything NV! Our very own Sydney F. looks ready for summer in this new beach editorial, shot in Miami by Clayton B. Photography. Clayton is also a New View model and a very talented photographer! We can't wait to see more from this exciting collaboration! 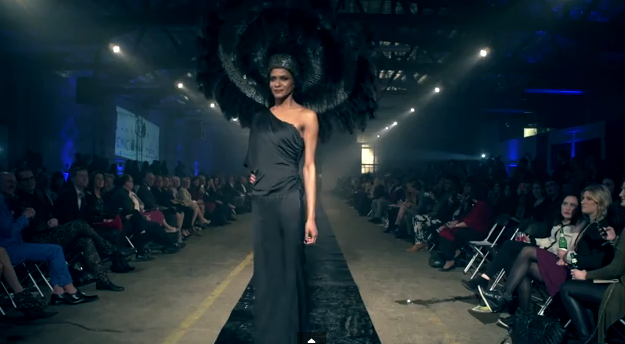 We absolutely love this amazing video by Annette Navarro of our NV Models walking the runway at The Cincinnati Fashion Event! Check it out here! 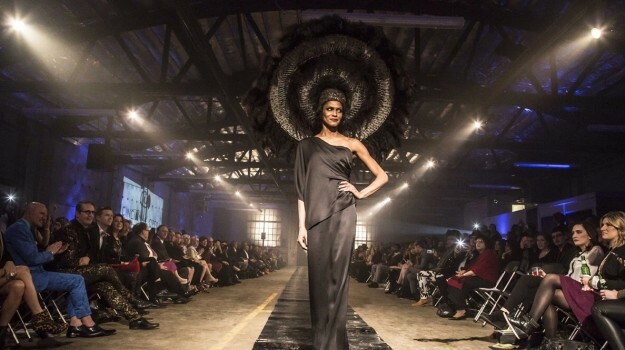 Special thanks to Evolution Fashion Studio, Cincinnati Opera, Agar, Mitchell’s Salon and Day Spa, Amy Kirchen, Asha Daniels, Sam Donovan, Paracosm Design, and Sally Ackerman! Talk about an amazing opportunity! 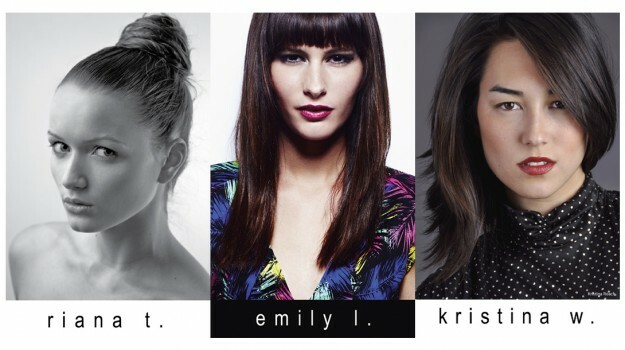 NV Models Riana T., Emily L., and Kristina W. were chosen to be featured in concert videos on Fleetwood Mac's tour. While the band plays their most iconic hits, these ladies appear on the big screen behind the band! Fun fact: Riana T. was actually named after the song Rhiannon and, rightly so, now appears in a video during the song's performance! 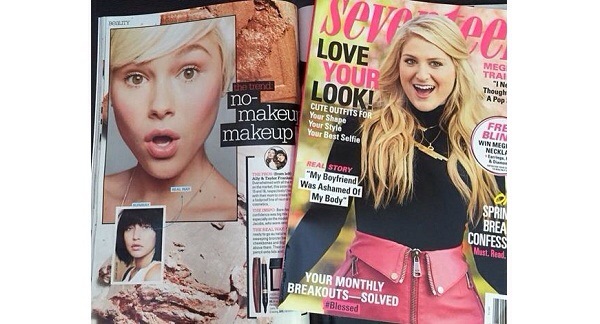 We love Seventeen Magazine! Four of our models appear in their new issue: Sydney R. in a beauty story, Sadie M. for JVN by Jovani, and Kristen D., Sydney F., and Rashontae W. for Jovani.